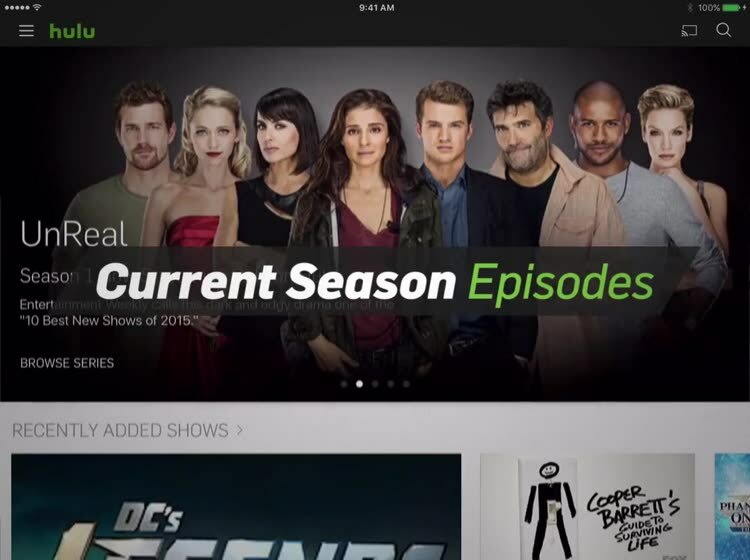 Over-the-Top (OTT) internet streaming services are more popular than ever. Although there isn't a perfect solution, these titles come close. 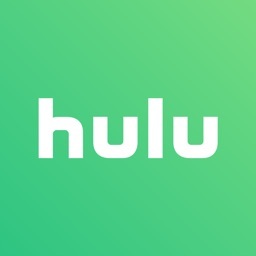 Watch original series, full seasons of your favorite shows, current episodes, movies, kids shows, cartoons, family films and much more. 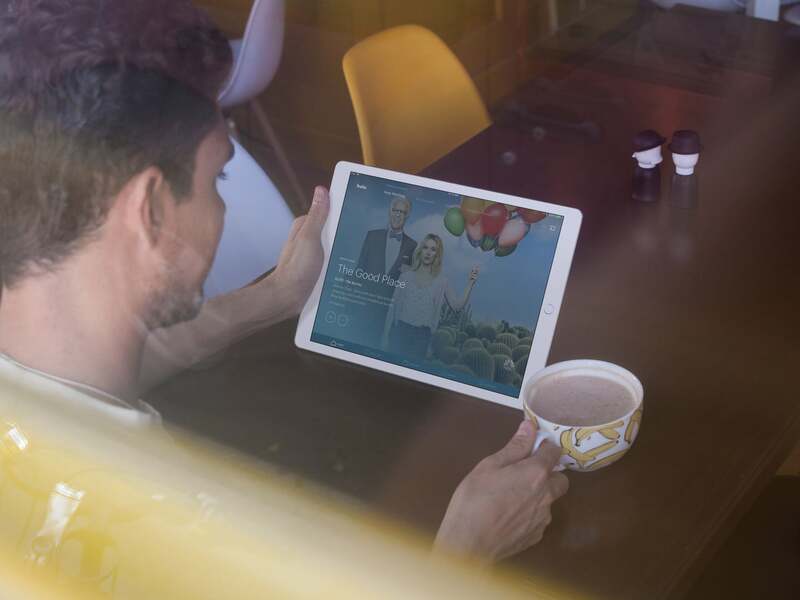 Instant access to stream everything we enjoy watching. 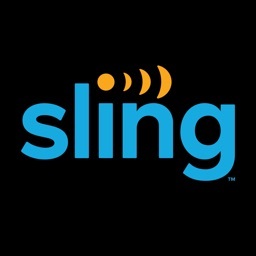 Sling TV is for true cord cutters who are tired of paying cable companies each month. 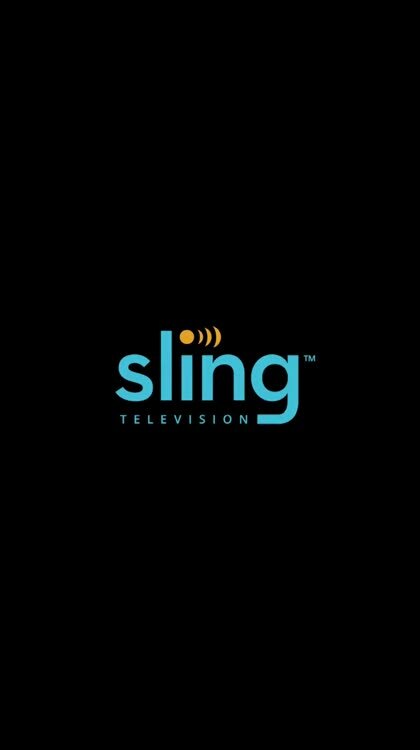 Since adding a Cloud DVR service, Sling TV is better than ever. Is it perfect? Absolutely not, but it's getting there. 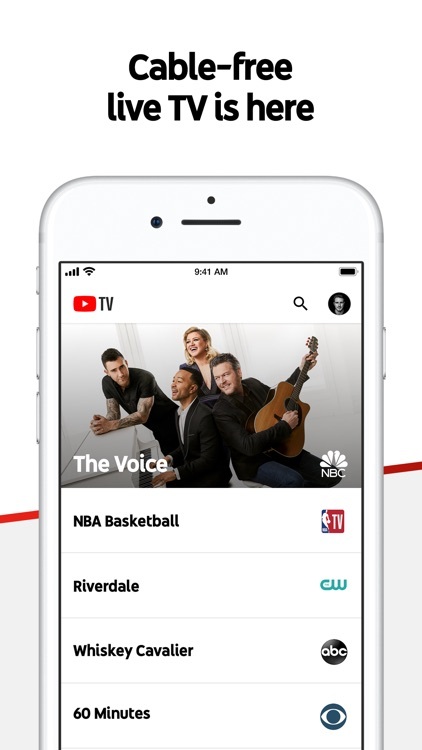 YouTube TV is for anyone looking for a no-nonsense way to eliminate the cable or satellite bill. 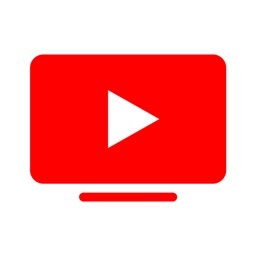 If you already use YouTube, you'll be very familiar with the setup for YouTube TV. YouTube TV does a great job of meshing with the traditional YouTube playground, for better or worse. 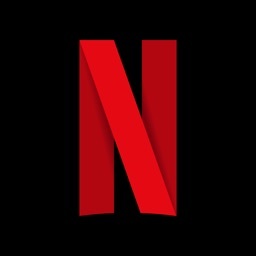 Netflix and chill with the official app of the streaming video service. It's for anyone who loves movies or shows. 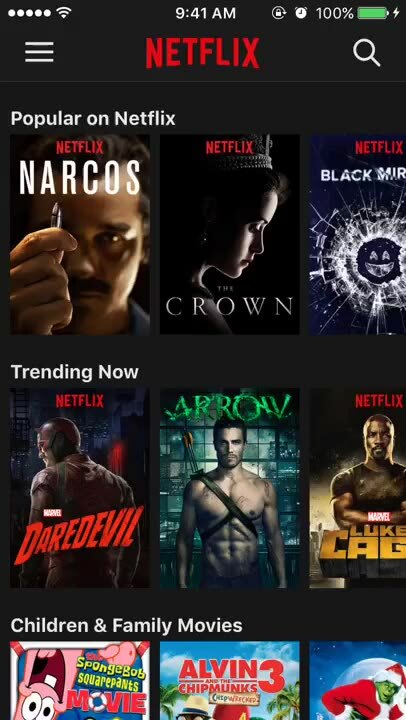 Netflix has become one of the greatest services out there for streaming movies and TV shows to your various devices. 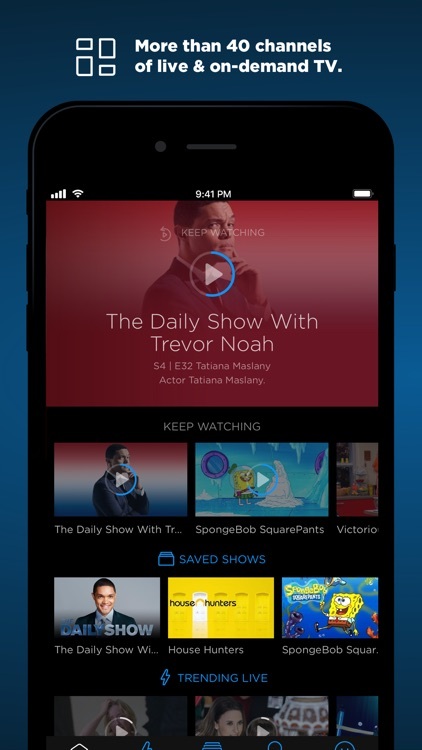 On iPhone, finding new content to watch has gotten much easier. With the new navigation bar at the bottom of the screen, you'll now find four tabs: Home, Search, Downloads, and More. In previous app versions, there was a left-handed menu that featured profile switching, notifications, downloads, My List, and themed categories. Under the new Search menu, you can look for new content by clicking on a category or by doing an actual search at the top of the screen. Under More, you'll find profile settings, notifications, and your Netflix My List. The new bar at the bottom of the Netflix app on iPhone hasn't been carried over to iPad. It isn't known whether it will eventually find its way to the tablet version. 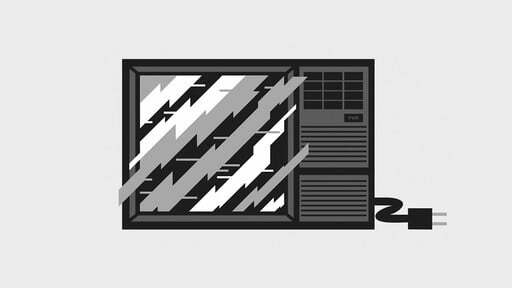 If you like streaming video, you can't beat Netflix. 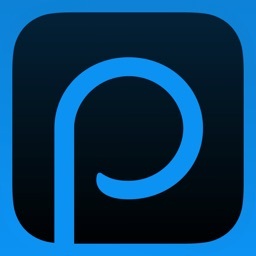 Get the app now in the App Store. For those who want to cut the cable cord and satellite connection too. 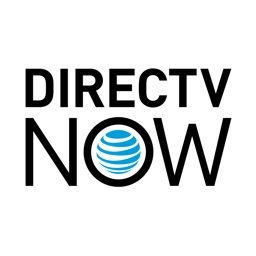 Like Sling TV before it, DirecTV Now offers live and on-demand programming from your favorite channels. Available for tvOS, iPhone, and iPad, the service doesn't require a long-term commitment. Sign up and cancel at any time. Who want to install a satellite dish anymore. 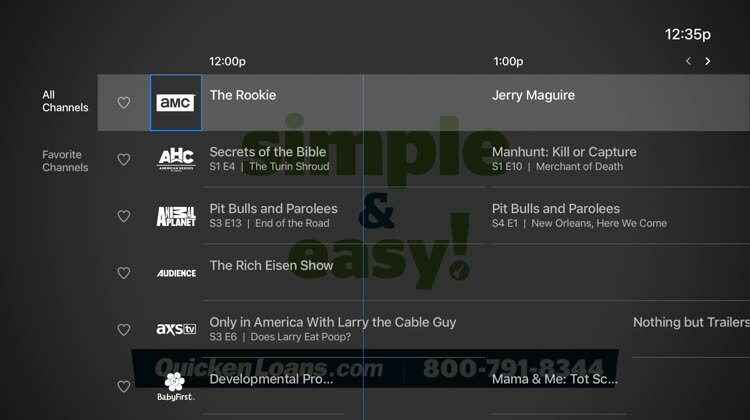 Now you can ditch cable and satellite​ for less. 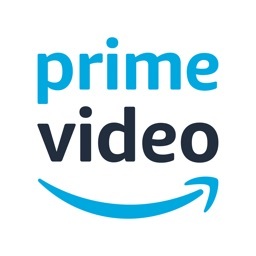 Amazon Prime Video has hundreds of thousands of movies, TV shows and original content available to stream or download. The helpful Watchlist feature makes it easy for you to add videos for later viewing. Auto Play is another useful feature that allows you to start watching the next episode of your favorite show automatically, which is perfect for binge watching! 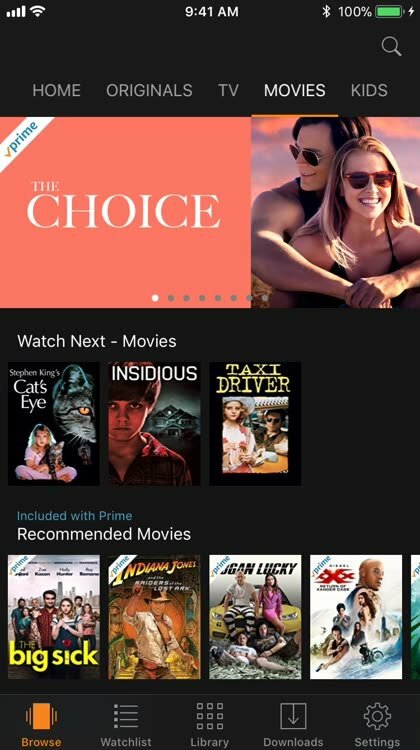 The service is compatible with your Apple TV and is included in your Amazon Prime subscription. 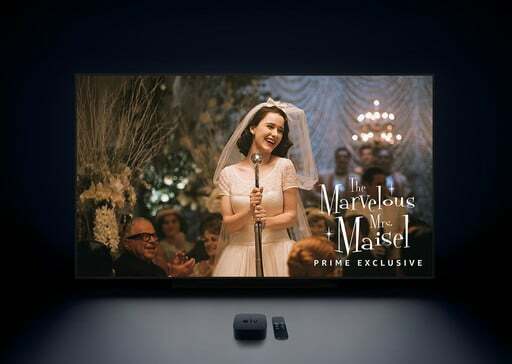 A vast expanse of movies and TV shows included with your Amazon Prime subscription. What could be better? Aside from no sports channels, there aren’t any Disney, FOX, CBS, or NBCUniversal-owned networks either. Tired of paying for content you don't watch? Consider Philo. 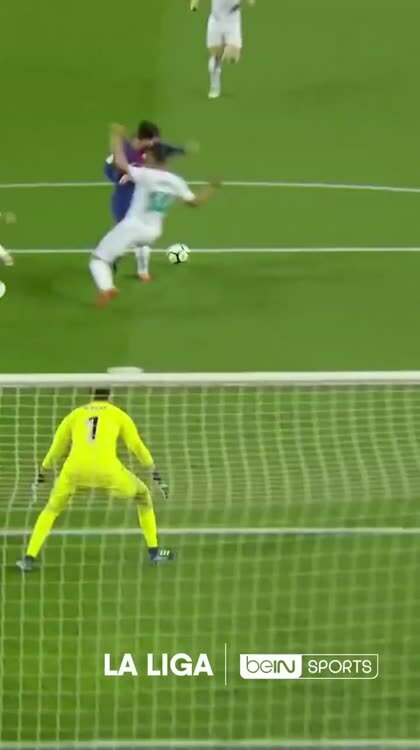 The New Live Sports Leader? If you've been look for an all-sports video streaming solution, this is the one you need to try. This is the OTT solution that's the most sports-focused. Sports fans, take note. 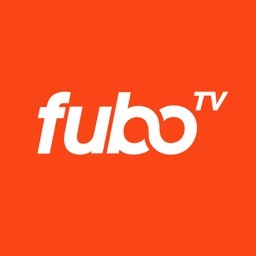 FuboTV offers everything you want from a sports streaming package and not the stuff you don't. 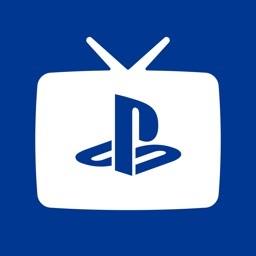 With PlayStation Hue, you can watch local channels (where available), sports, news, and more with multi-channel plans. 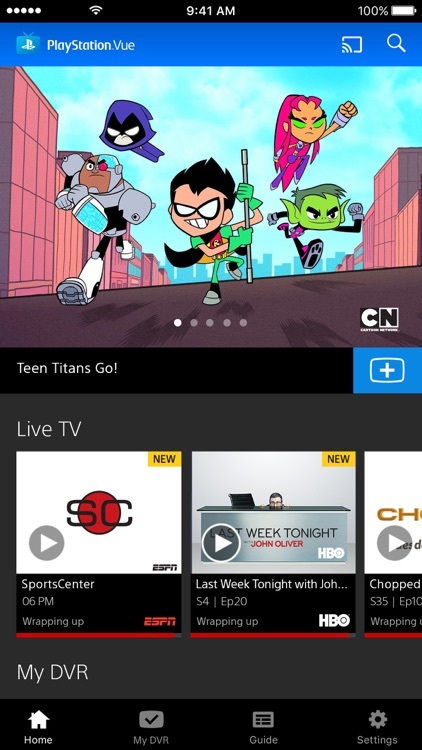 Add premium channels or subscribe to them on your own.